Sunday is relaxing day for everyone. 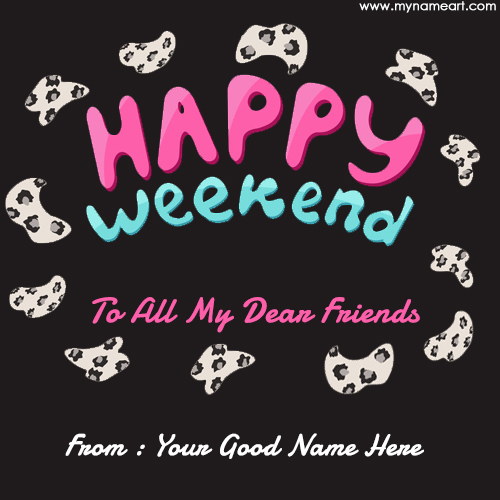 We should spent weekend time with family children and wife. Shubh ravivar wishes message in hindi image with your name editing. Don't waste sunday try to gain something more on this day. 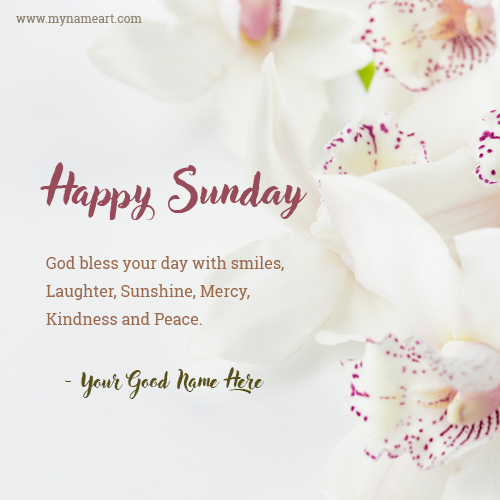 Write and edit name on Sunday hindi name. 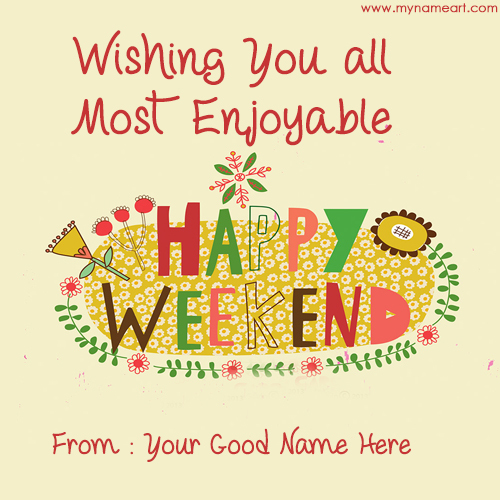 Happy weekend hindi shayri pictures with name generator. Garden view image with shubh ravivar text written on it. 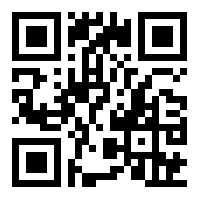 You can send this image to whatsapp group or facebook timeline. 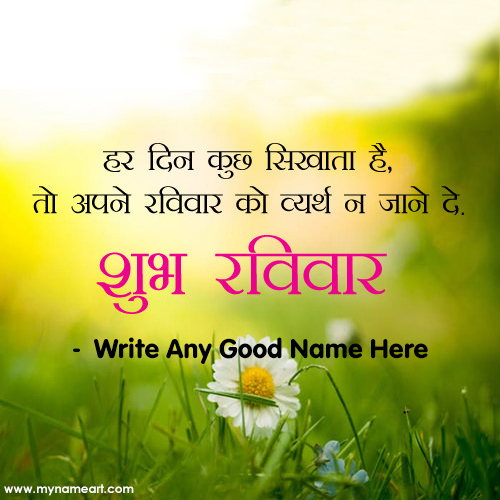 After creating (writing your name on greeting card photo) Shubh Ravivar Hindi Message Image you will like and love it. Once you make the card after that you can download it as image or can be sent through e mail as pic and also you can share or post to Facebook, google plus, pinterest, twitter or celebrate the occasion with your friend and family members.